Shrinking consoles, from the PSX, PS2 and PS3 Slim, all the way to the DS Lite, shrinking consoles are pretty much a part of how hardware evolves. Nintendo are probably the first platform holder I’ve ever heard openly rebelling against the status quo, but I’m not entirely convinced they’re making much sense. 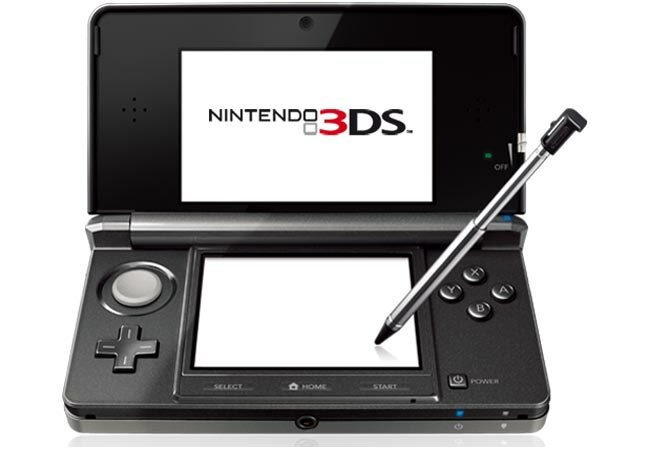 “The first thing (Nobuo) Nagai-san, who’s in charge at the Uji plant, said to me when he looked over the designs for Nintendo 3DS before mass production began was ‘This time it’s fully packed right from the start’,” says Nintendo CEO Satoru Iwata. So to summarize, we’re supposed to believe either that although it would probably have saved hundreds of thousands of dollars in shipping and packing, Nintendo weren’t really concerned with reducing the size of their consoles until the DS Lite, proven patently false by the Gameboy Micro, that the DS Lite was the only console they made that taught them anything about miniaturization, or that the rate of technological advancement will somehow slow from now on because every miniaturization feature worth implementing ever was pretty much discovered for the DS and already used on the 3DS. That sounds about right.